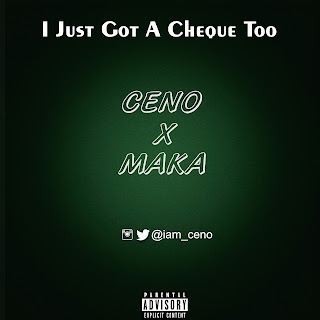 ​As a way of celebrating payday and business success/Promotion, fast-rising rapper Ceno dishes out a soulful hip hop cover titled 'I Just Got A Cheque Too' ft Maka. The song, originally performed by Maka, encourages people not to give up on their dreams because one day it will pay off. 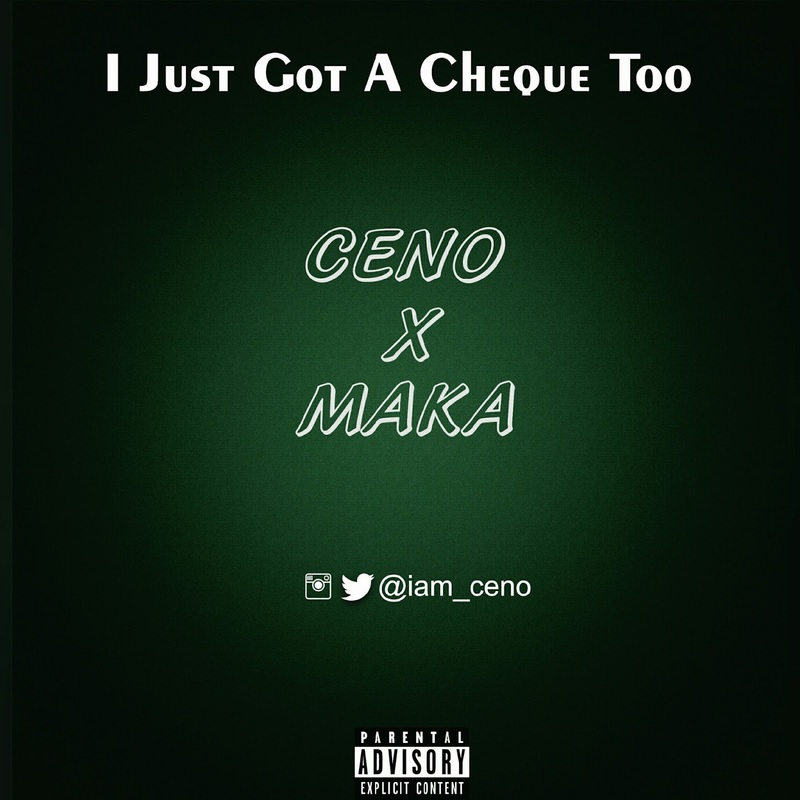 Ceno did justice to this. No wonder he is called a diminutive rhymester!